Besides a brief stint of working in a Zoo, Alice has always made her living from performance. 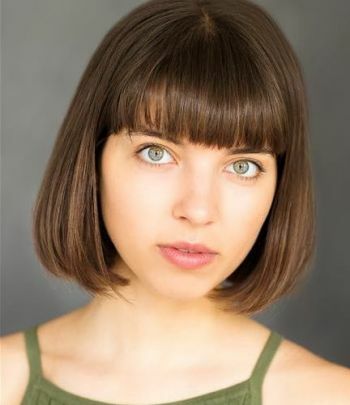 Since graduating from the University of Hull with a degree in Drama and specialist experience in Stage Comedy, Alice has also performed at the Fringe, dabbled with stand-up comedy and obtained lead roles in three Main-House productions. She has a real passion for comedy, celebrity impressions and, when not performing, can be found penning comic shorts.